What Areas Do You Offer Pickup and Delivery? We offer pickup and delivery for the entire Tampa area. 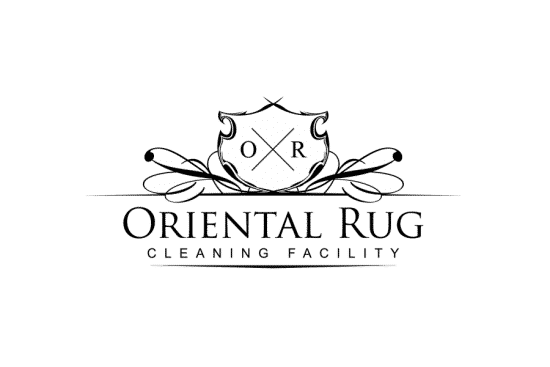 Including oriental rug cleaning pickup in Tampa, St Petersburg, Clearwater, Brandon, Wesley Chapel, Lutz and many more, call us today to see if we can pickup your oriental rug! Yes! 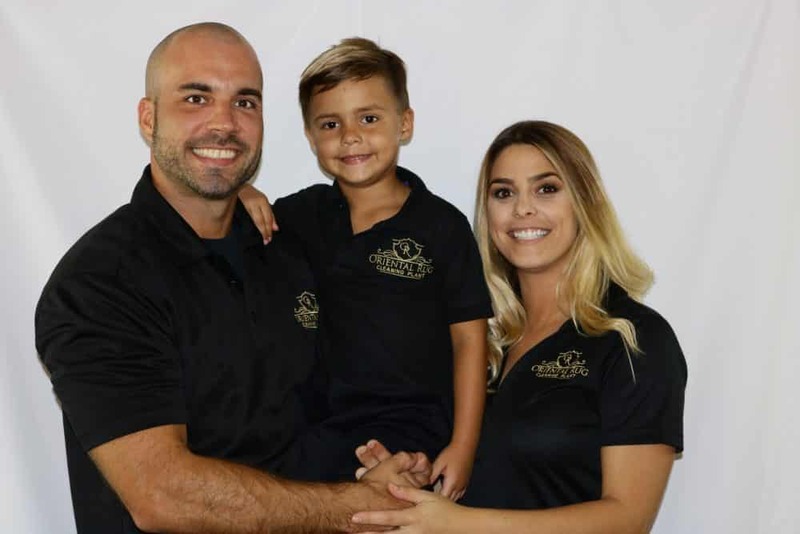 We have a 100% Odor Removal Guarantee! Thats why we feel we are the best area rug cleaning service for the job. With that said there is always a possibility of the stain itself being permanent but the odor is 100% removable. How Long Does It Take To Get My Area Rug Back? Is Rug Padding Something My Rug Needs? Yes it is! Not only does it help with comfort but its main purpose is to help with slip and fall hazards. This is a reversible area rug padding perfect for hard surfaces or carpeting. This is commercial grade padding not sold in stores, ask us about padding with your area rug cleaning. 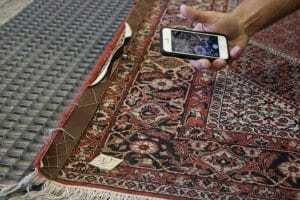 Does Your Company Clean Silk Rugs, Persian Rugs, Wool Rugs, Viscose Rugs? We clean all types of area rugs. From synthetic to natural, wool, silk, Persian, viscose, polypropylene, if you can make a rug out of it we can clean it.